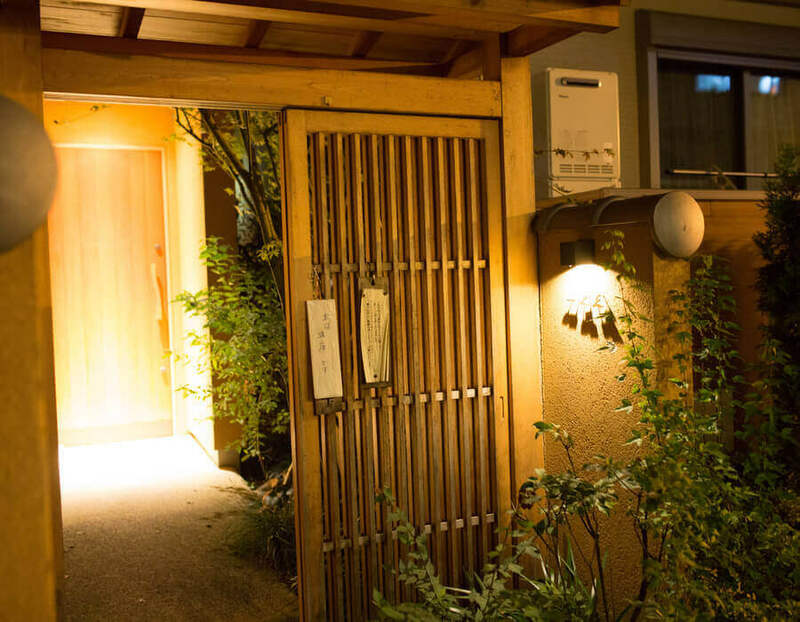 Located near the Shoin Shrine in Setagaya Ward, Hifumi Main Store is a traditional unagi restaurant. 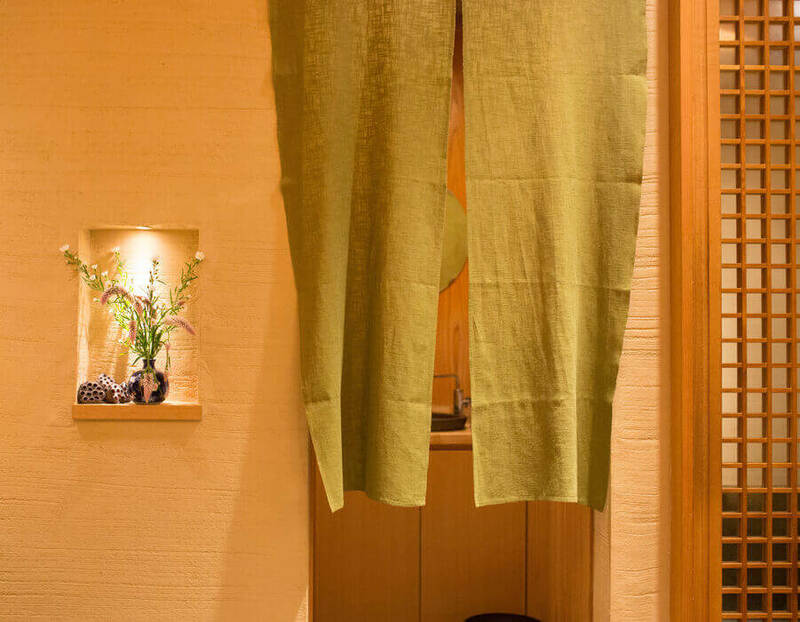 The comfortable and chilled-out design will bring you back to the old days of Japan. 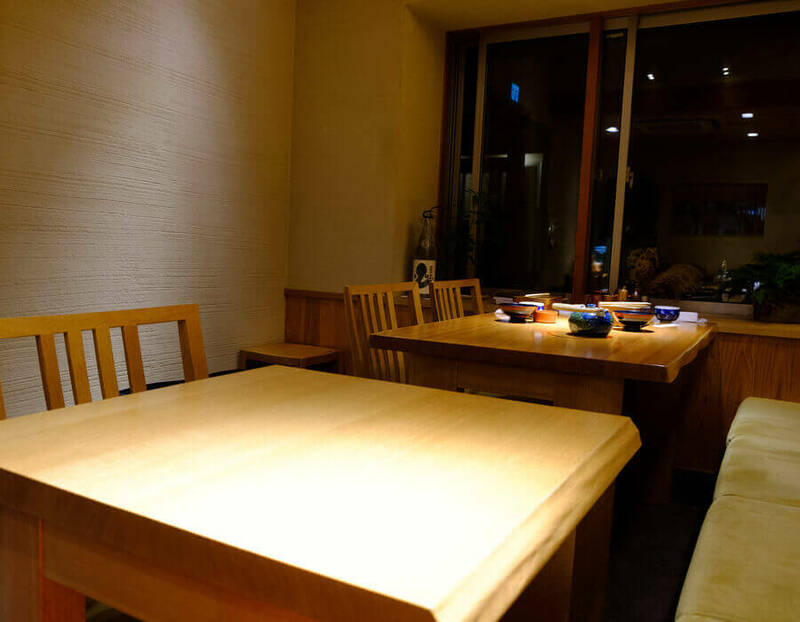 The high-quality and soft unagi is a must-try item when visiting.It is a small store with only 16 seats, so it’s wise to call ahead for a reservation. 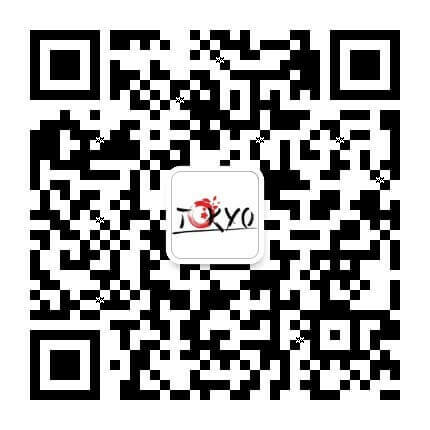 You can also place your food order while booking. 1. Katsudon (pork cutlet rice bowl) is a very popular local dish, with the style varying from restaurant to restaurant. 2. Vegetables, tofu and mushrooms sit at the ready in a pot of broth. Just light the fire and enjoy the famous shabu-shabu (hotpot). 3. Japan is like heaven to mushroom lovers! Indulge in the restaurant’s famous shabu-shabu feast! 4. 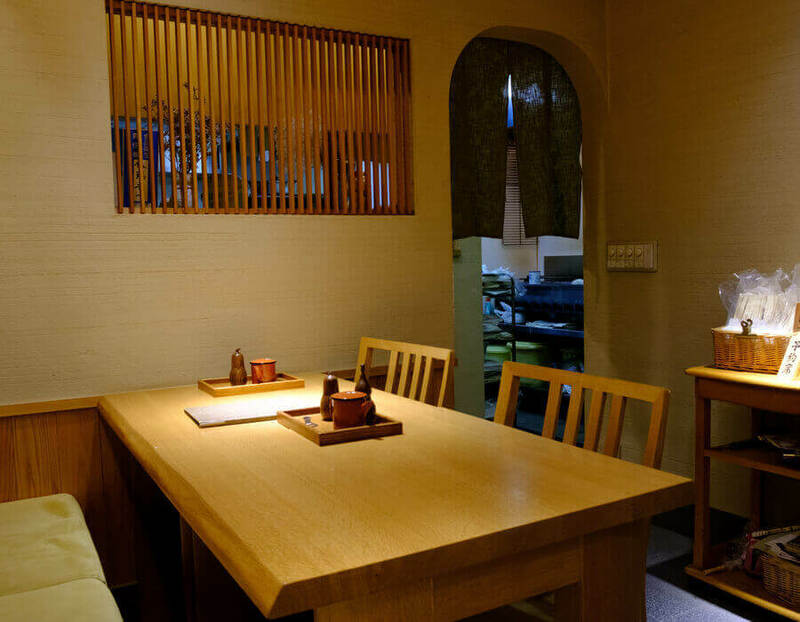 Unaju (grilled eel with rice) involves elaborate preparation which may take over 20 minutes, so it is recommended to place your order while booking. 5. 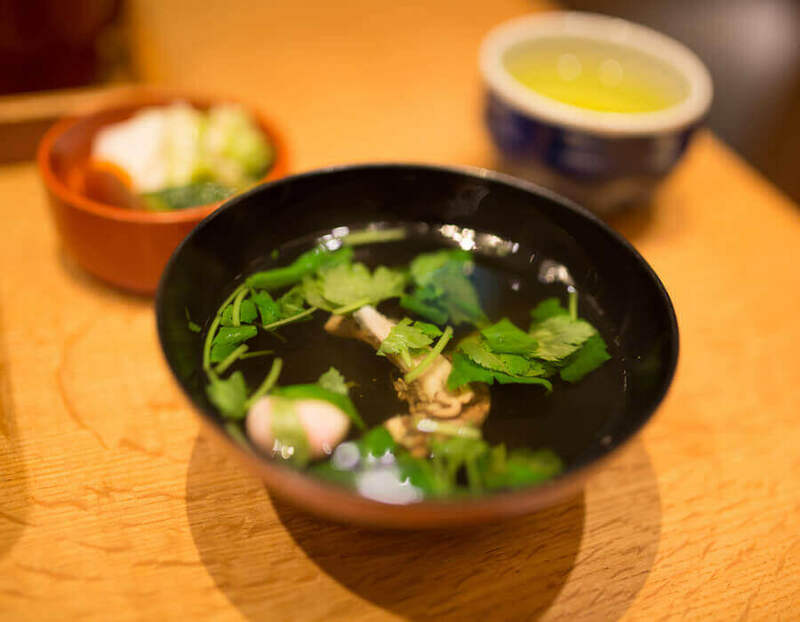 Enoki, shiitake and many other luscious mushrooms are perfect match for a steaming hotpot.